The East Coast of Australia is beautiful for a number of reasons and there’s a lot to see, but with so much content on the internet, where do we start? To help, I’ve shared my itinerary and tips below. I travelled in February, which is still summer, but the weather can vary between cities. I’ve added the averages for the month. 30+ sun cream & sunglasses – Australia is close to the ozone hole over the Antarctic so it has very high sun exposure. Make sure you protect your skin and eyes. Tip – wear comfy shoes, I made the mistake of doing it in converse – ouch!! Explore Sydney Harbour – the Opera house, Harbour Bridge and the Rocks. You’ll be surprised what you can come across by wandering around. Jetlag kicks in – time for bed. 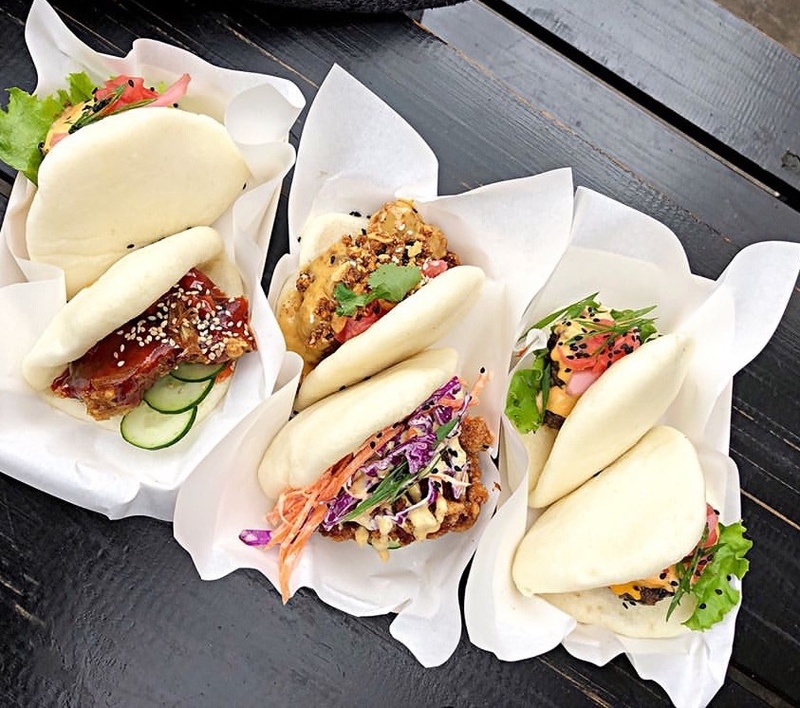 Visit Sydney’s fish market – get there early. Afternoon at one of Sydney’s beautiful beaches. I went to ‘Shark Beach’ (don’t panic, there’s a net in the water). An evening visit to Darling Harbour – great scene, food and nightlife. Family BBQ. I used this day to spend with my sister and cousins who live in Sydney. 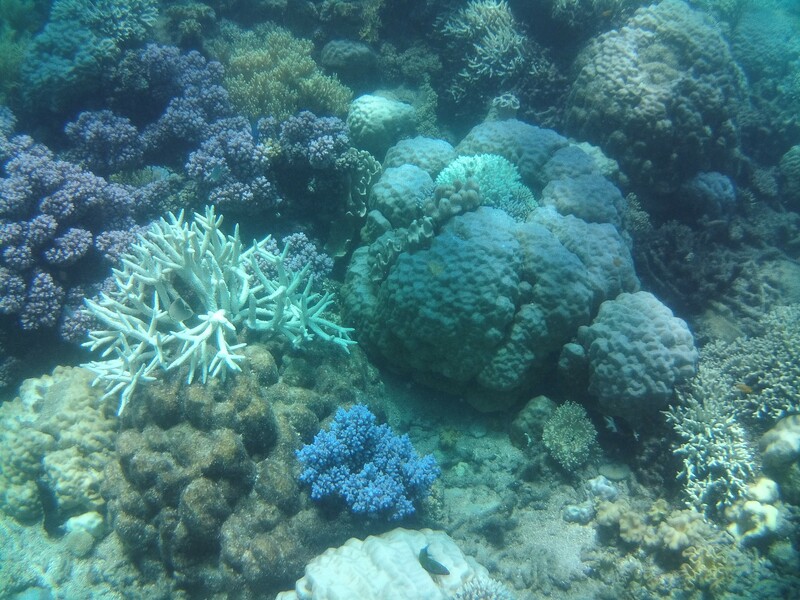 Scuba dive the Great Barrier Reef. Get up close to the jellies and stingrays. If you prefer you can snorkel instead which is just as good, without the added cost. Visit Cairns lagoon ‘the Espinade’ a great spot to top up the tan, read a book and feel like you’re chilling on the beach. 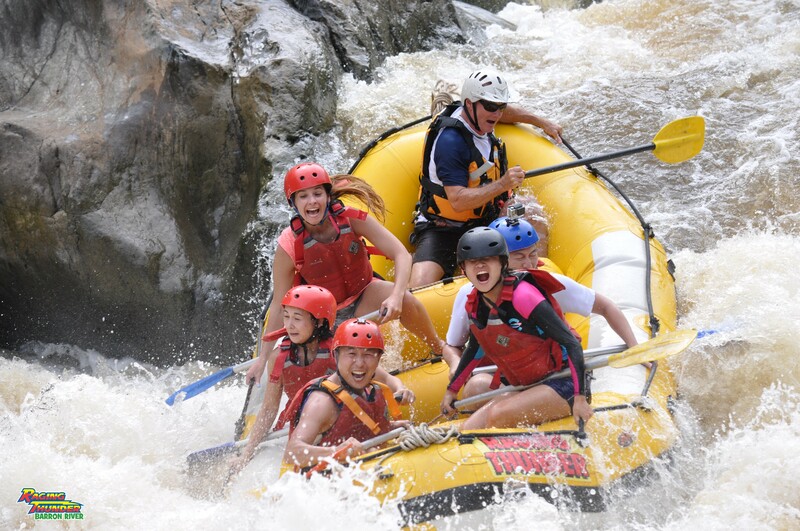 After a few hours relaxing, it was time for more adventure with White Water Rafting on the Barron River. A true adrenalin rush and SUCH a fun experience. Beware; it’s likely you will fall out of the raft – but that’s all part of the fun. Morning spent on the Daintree River looking for wild Crocodiles. We spotted a big fella in the water and loads of smaller crocs too. Afternoon spent exploring Cape Tribulation, one of the oldest rainforests in the world. 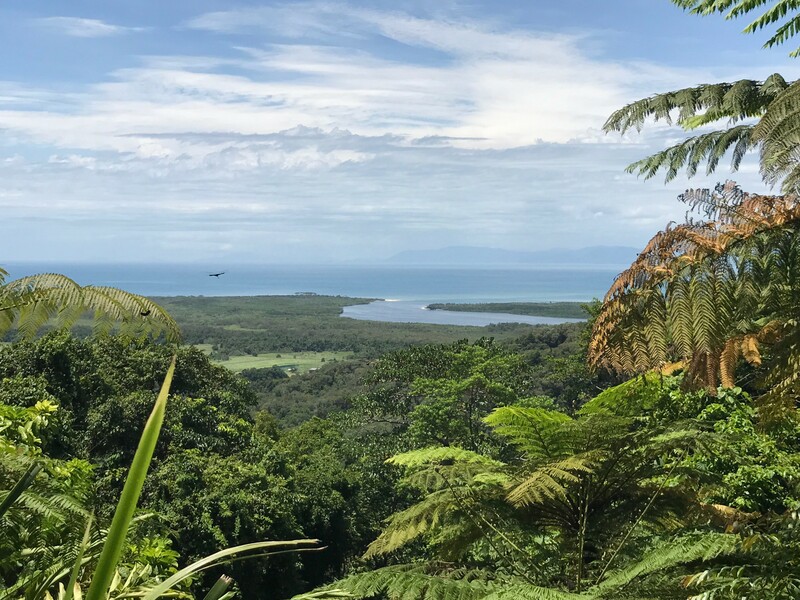 You’ll see some amazing sights, swim in fresh water lakes and spot where the rainforest meets the reef – a beautiful place. Evening spent in Port Douglas, chill on the beach, drink a beer and watch the sunset. If you’re going to visit a zoo, I’d definitely recommend visiting one in Queensland, as you have the opportunity to get up close with the animals (which you can’t do in New South Wales). 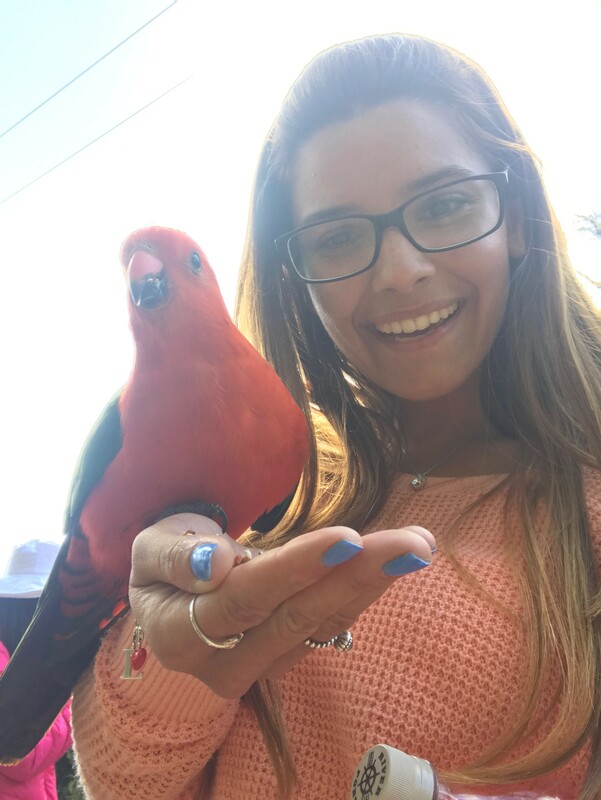 I went to the Currumbin Wildlife Sanctuary, all the native animals are here. 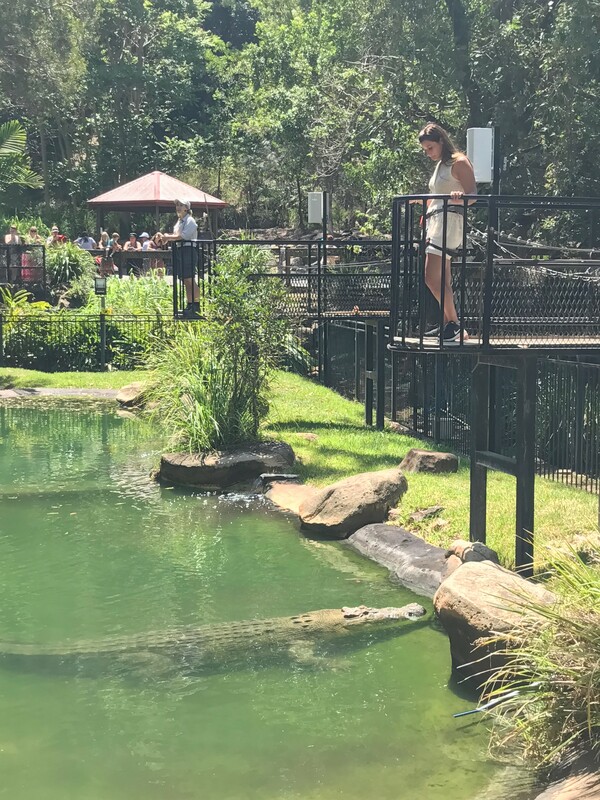 You can feed the Kangaroos, hug a Koala and I got to be the star of a show where I fed a huge Crocodile – a brilliant experience and worth the money (this only happens once a day and the opportunity is only available to one person). A good day to… SKY DIVE. It’s hard to find anyone in Aus that hasn’t done this, so I thought why not. 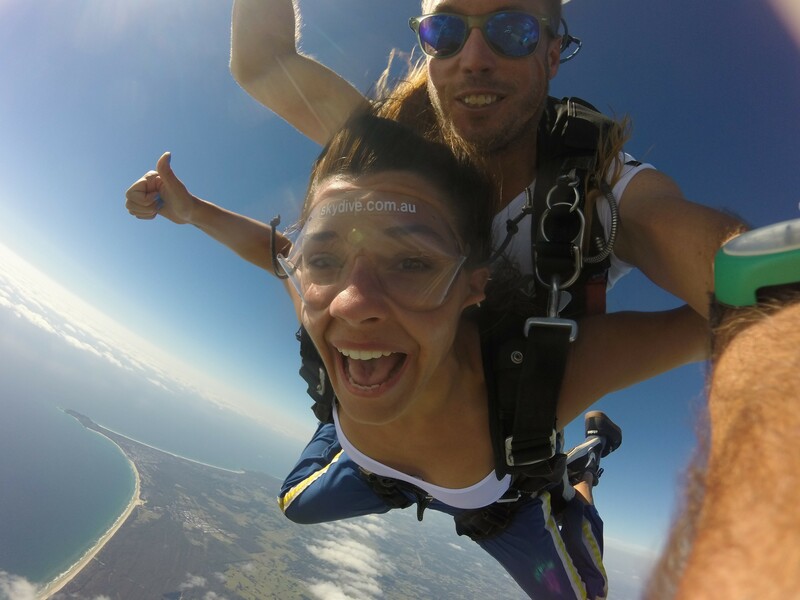 There was nothing more beautiful than freefalling over Byron Bay!! Cape Byron (the lighthouse) 6am start to watch the most beautiful sunrise you can imagine, whilst standing in Australia’s most Easterly spot. You will not regret the early start!! On to my first surf lesson at Tallow Beach. I’ve done a lot of fun things, but surfing was by far one of my favourites. I would HIGHLY recommend giving this a go. Reality check, going from 30-degree heat, to cold and rain in Melbourne (pack wisely). I explored most of Melbourne by foot, Federation Square, St Paul’s Cathedral and a lot of wandering around checking out the street art. I also went to the 88th floor of the Eureka Skydeck to get a fantastic view of the whole City from above. I went to St Kilda beach at night to see wild penguins come to rest. Seeing them up close and in the wild was awesome (you don’t have to go to Phillip Island, you can see them in Melbourne too!). The ‘Great Ocean Road’ a scenic drive. You can stop off along the way at ‘Kafe Koala’ (Kennet River) here you’ll see wild Parrots and wild Koalas, put some seeds in your palm and the parrots will flock to you. We ended up at Port Campbell National Park – Twelve Apostles and Loch Ard Gorge. A breath-taking sight, well worth the road trip. 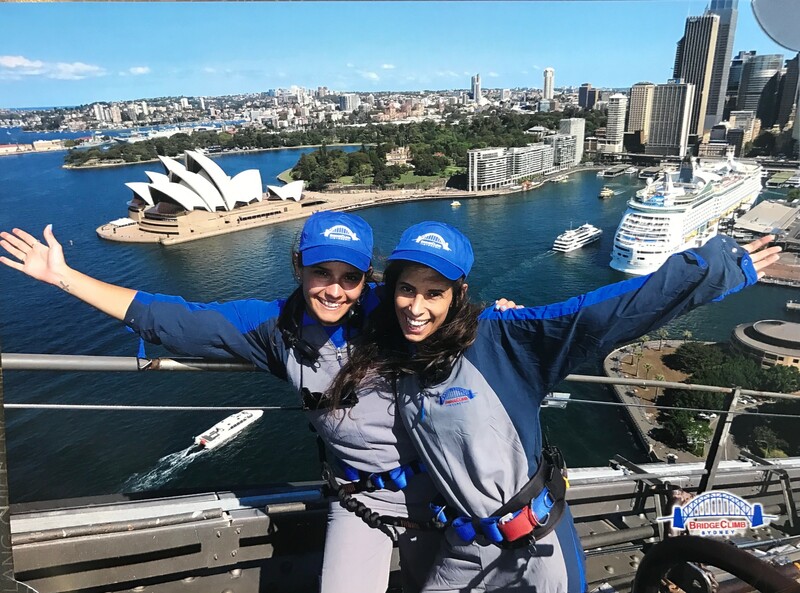 Harbour Bridge climb. This was great and I done it with my sister so it was even more special. I’d recommend ‘Phillip’s Foote’ (the Rocks) for a great meal where you can cook your own steak. Then a trip to ‘Pancakes on the Rocks’ to satisfy your sweet tooth – seriously delicious. I got up early to watch the sunrise over Bondi Beach. Hopped on a bus to town and went inside the Opera House, walked in Hyde Park, went to Darling Harbour (this time during the day), checked out the Chinese Garden (very peaceful) and went shopping in the Queen Victoria Building. I ended my travels out for dinner in the harbour with my sister and cousin, before an emotional goodbye to them and Australia. So there you have it, you can explore Australia’s East Coast in just 2 weeks. It was non-stop but I used every minute of my time wisely. Public transport is great and flights with ‘Jetstar’ are generally quite cheap. There’s always the option of coaches or trains to travel around Australia, if you’ve got more time on your hands. 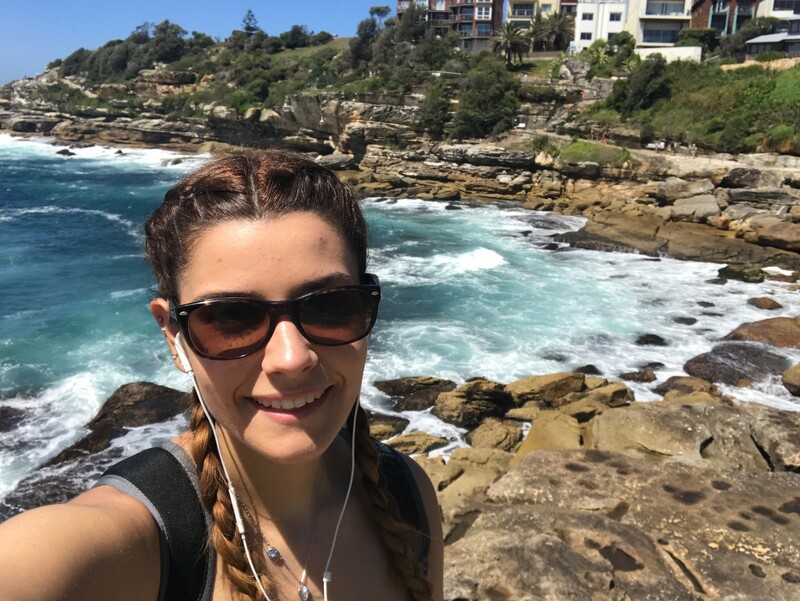 I travelled on my own (only being with my sister in Sydney) but you meet many other travellers, so you never feel alone and I always felt safe. It’s an experience I’ll remember for the rest of my life and one I’m forever grateful for. 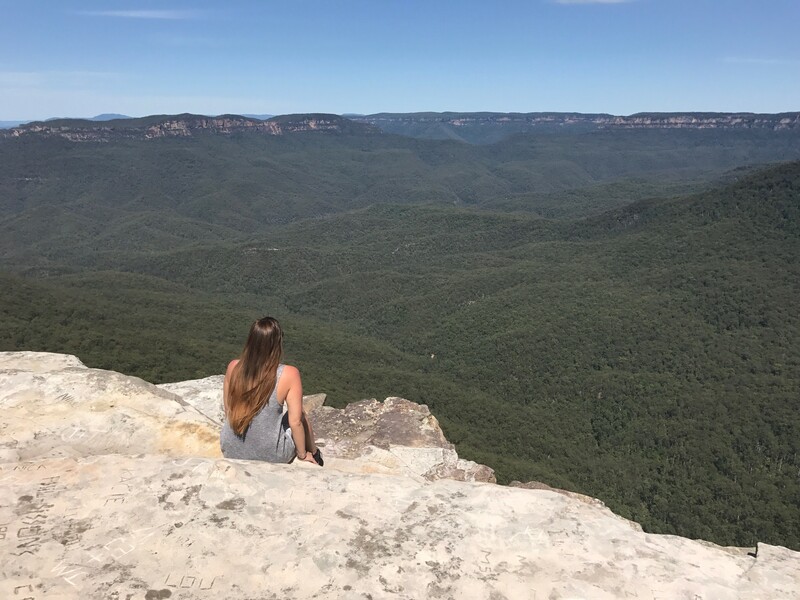 I’d encourage everyone to travel or visit the East Coast of beautiful Australia.